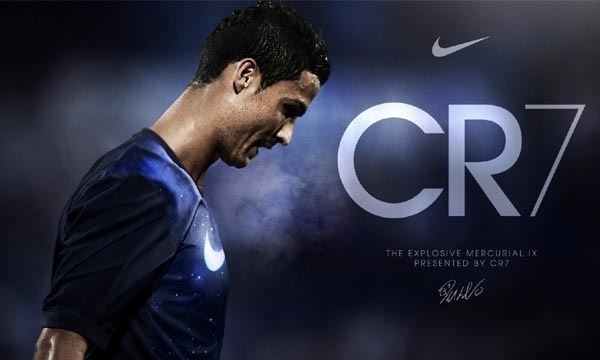 Most people, irrespective of whether or not they are sports fans, have respect for athletes. This is not only because athletes are talented and hardworking, but also because of the fact that they represent their countries, counties, states, etc. and contribute to big victories, or at least a good fight. Athletes, with their performances, make their motherlands proud. But, many athletes have gone beyond representing their nations on the sports field. They took on the responsibility of fighting for and protecting the land they belong to. 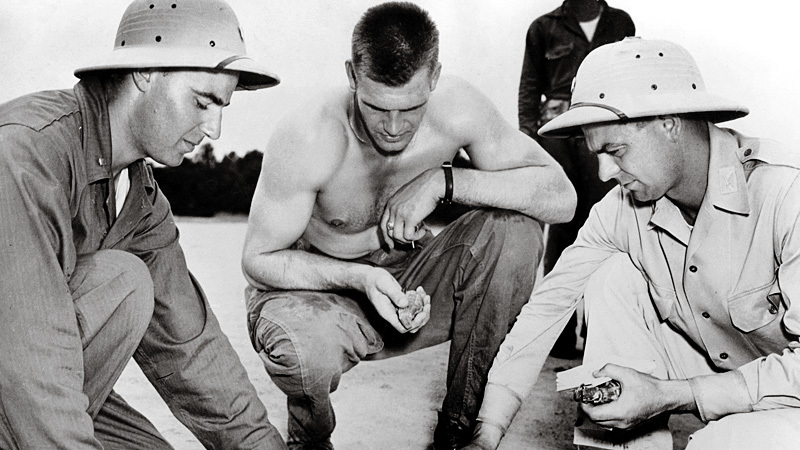 These athletes took on the noble profession of serving in the military. Sadly, as it often happens in wars, many of these athletes lost their lives. Let us take a look at 10 Athletes who Lost their Lives in Military Service. 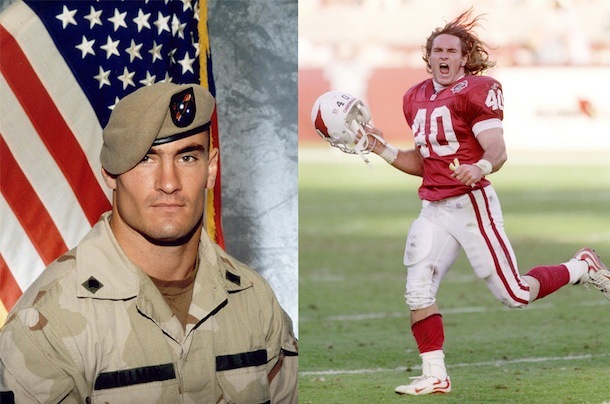 Patrick Daniel “Pat” Tillman, born on November 6, 1976, was a professional American football player. After a successful college career, he was picked by the Arizona Cardinals in the 1998 National Football League draft, and played 16 games in his rookie year. However, following the 9/11 attack, he retired from a potentially successful professional football, and joined the army. He served several tours in Iraq and Afghanistan, but died on April 22, 2004 in Afghanistan. Though he was initially reported to have been killed by enemy fire, it was later revealed that that he was killed in a friendly fire incident. He was the last known footballer to have died in war, and was posthumously promoted to Corporal. He is at the 10th position in our list of 10 Athletes who Lost their Lives in Military Service. James Robert “Bob” Kalsu, born on April 13, 1945, was an American football player who played for the Buffalo Bills in the American Football League in 1968. He was a tackle in his college days, and then played as a starting guard for an entire season with the Bills in the team’s rookie year. 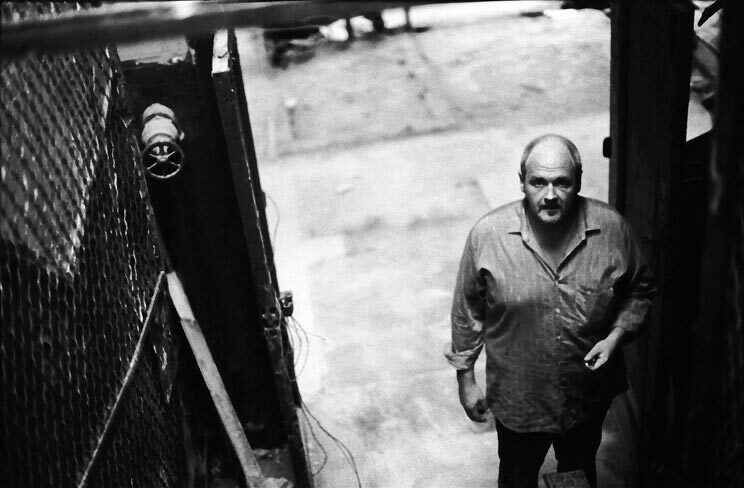 However, after the 1968 season, he entered the Army during the Vietnam War as a Second Lieutenant to satisfy his obligation. 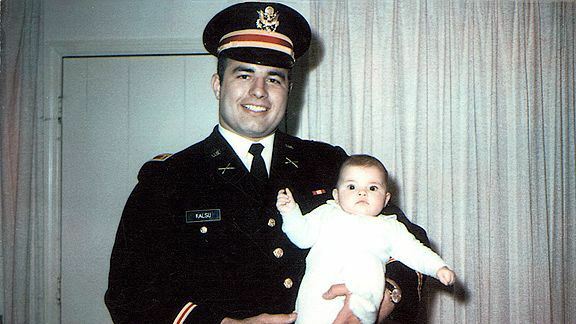 He was sent to Vietnam in November 1969 as a part of the artillery unit of the army. On July 21, 1970, Kalsu was killed in action, when his entire unit was under the mortar fire of the enemy camp at FSB Ripcord near the A Shau Valley. As the only active professional footballer to die in Vietnam War, he is at the 9th place among 10 Athletes who Lost their Lives in Military Service. Bob Otis Neighbors, born on November 9, 1917, was a professional baseball player who had a short stint in the Major League Baseball, for the St. Louis Browns in 1939. He had played fast-pitch softball, but made the transition to baseball smoothly, as he signed with the Siloam Springs, Arkansas Travelers in 1936. He played for other minor teams. He appeared in 7 Major League matches, in 1939, and returned to the minors in 1940, playing for Toledo Mud Hens and later San Antonio Missions. He joined the Army Air Force in 1942 and served during the Korean War, during which he continued to play for the military teams. He died on a mission in 1952, presumably on August 8, and as the most recent major leaguer killed in war, he is the 8th among 10 Athletes who Lost their Lives in Military Service. Albert Charles Blozis, born on January 5, 1919, was an American football player. During his college years, he was noted for throwing discus and shot put, as a national indoor and outdoor shotput champion in 1942-42, and world record-holder in the former. He joined the National Football League as an offensive tackle for the New York Giants, and played in 1942-43. 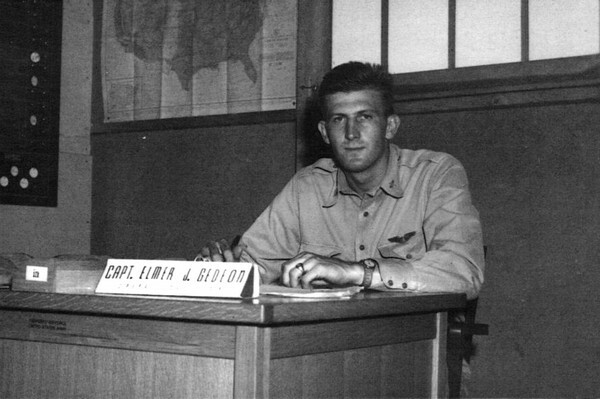 He then joined the military to serve during World War II, but was still to play three games while on furlough in 1944. He rose to the rank of second lieutenant. He went to look for his missing men, gone scouting enemy lines, in the Vosges Mountains, France. Initially listed missing, he was later confirmed to have died on January 1921, 1945, and is at the 7th place among 10 Athletes who Lost their Lives in Military Service. Harry Mink O’Neill, born on May 8, 1917, was a professional baseball player who played as a catcher his whole career for two innings of one game for the Philadelphia Athletics in Major League Baseball in 1939. He led his school to baseball, football and basketball league championships, and was a distinguished college athlete. After graduation, he chose his hometown’s American League team, after a bidding war. He played two years in minor leagues. He then enlisted for the Marine Corps in 1942. He rose to the rank of lieutenant. 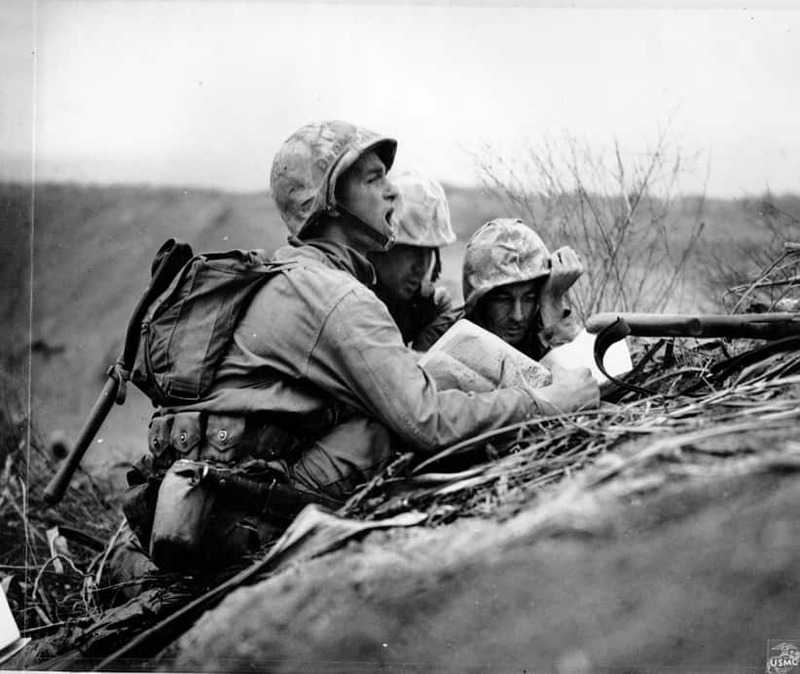 He was wounded in Saipan, and after being treated for weeks, he was killed in Iwo Jima by a sniper on March 6, 1945. As one of the two MLB players killed in World War II, he is at the 6th position among 10 Athletes who Lost their Lives in Military Service. Elmer John Gedeon, born on April 15, 1917, was a professional baseball player who played in the Major League Baseball for the Washington Senators. During his college years, he was a multi-sport star, participating in track and field, American football and baseball. After graduation, he joined the Washington Senators in 1939 as an outfielder, and had a brief stint with the team during that year. He played in minor leagues for most of 1939 and 1940. He was selected by the US Army for World War II in 1941. 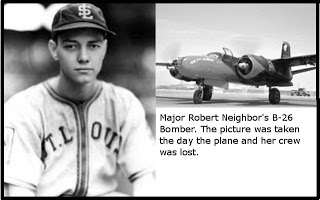 He was a trained bomber pilot, and served in combat, until the B-26 bomber he was piloting was shot down on April 20, 1944 and killed him, making one of the 2 MLB players to die in the war, and an inductee to the 5th place among 10 Athletes who Lost their Lives in Military Service. John J. “Joe” Pinder, Jr., born on June 6, 1912, was a baseball player who played in the Minor League Baseball. He played sandlot baseball till he signed with the Butler Indians, which had just entered the Class D Pennsylvania State Association in 1935. The team consequently became the Butler Yankees, and Joe made eight appearances for them. He also successfully tried out for Sanford Lookouts. The right-handed pitcher was noted for his potential in the sport. He served as an enlisted man in World War II. During the Battle of Normandy, he was wounded in the D-Day invasion on June 6, 1944, on his way to Omaha Beach, bringing radio equipment. He refused to waste time in medical attention, and made more trips in waist deep water, enabling the establishment of vital radio communication. Awarded the Medal of Honor, he is 4th among 10 Athletes who Lost their Lives in Military Service. Andrew Jackson Lummus, Jr., born on October 22, 1915, was a professional football player who played for the New York Giants. During his college years, he was a football and track star. After graduating, he started as the All-Southwest Conference center fielder. He then signed a contract with minor league baseball team Wichita Falls Spudders, and with the New York Giants, for whom he played nine games in 1941. Already enlisted in the Army Air Corps, he enlisted in the Marine Corps in 1942, after the National Football League championship game. During the World War II, on March 8, 1945, a wounded Lummus, serving as a lieutenant, led his platoon against the Japanese on Iwo Jima, and was killed by a land mine in a heroic one-man assault. Awarded with the highest citation, i.e. Medal of Honor, he is at the 3rd place among the 10 Athletes who Lost their Lives in Military Service. Hobart Amory Hare “Hobey” Baker, born on January 15, 1892, was an American amateur athlete who is considered the first star player of ice hockey, besides being an accomplished American footballer. 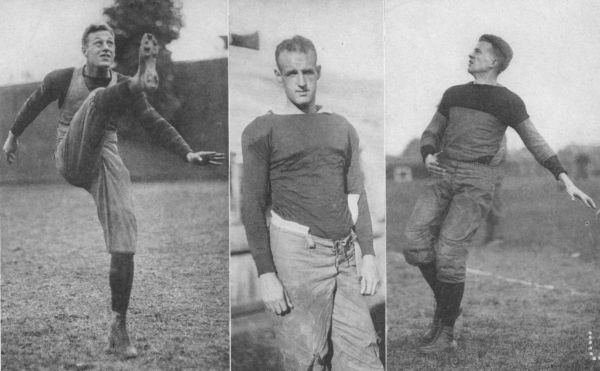 He excelled in both the sports at university level, and played hockey for the St. Nicholas Club of New York whom he led to a national amateur championship in 1915, as well as for three national championship football teams before graduating from Princeton in 1914. When the Hockey Hall of Fame was founded in 1945, he was one of the nine inductees. He joined the civilian aviation corps in 1916. He served during World War I as a pilot, and was promoted to lieutenant in 1918. He died in France on December 21, 1918, during his at his squadron’s airfield in Toul, clinching the 2nd place among the 10 Athletes who Lost their Lives in Military Service. 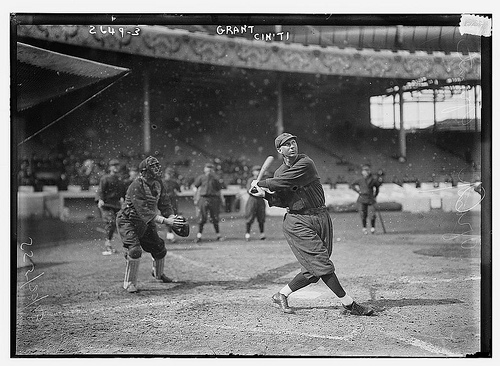 Edward Leslie Grant, born on May 21, 1883, was an American baseball player who played in the Major League Baseball and was one of the major players of his time. In his college years, he played both basketball and baseball. After graduating, he started playing for the Cleveland Indians in 1905. He later played for the Philadelphia Phillies as a third baseman, for the Cincinnati Red and then for the New York Giants as a utility infielder, where he ended his career. After retirement, he became one of the first men from the US to join the World War I in 1917, and served as a Captain. In a fierce battle, he lost his superior officers, and during a four-day search for the Lost Battalion, he died of a shell explosion on October 5, 1918. He thus hold the top place among our 10 Athletes who Lost their Lives in Military Service, as he was the first MLB player to be killed in World War I. 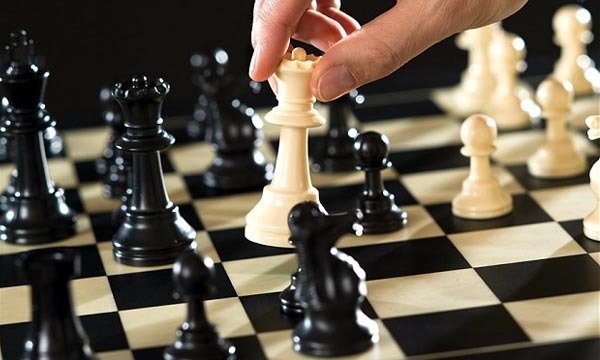 Apart from the players appearing in the above list of among 10 Athletes who Lost their Lives in Military Service, there are other players, too, who died in service. Don Steinbrunner, who retired from professional American football after only eight games due to a knee injury, was killed when the plane he was aboard was shot down during the Vietnam War, and was thus the only other athlete who had played professional football to die in the Vietnam War, besides Kalsu. Another young talent that got obliterated in war was Nile Kinnick, a college football player, and winner in the 1939 Heisman Trophy, who died at the age of 24 during World War II during which he served as a naval aviator, when the plane he was piloting was shot down.